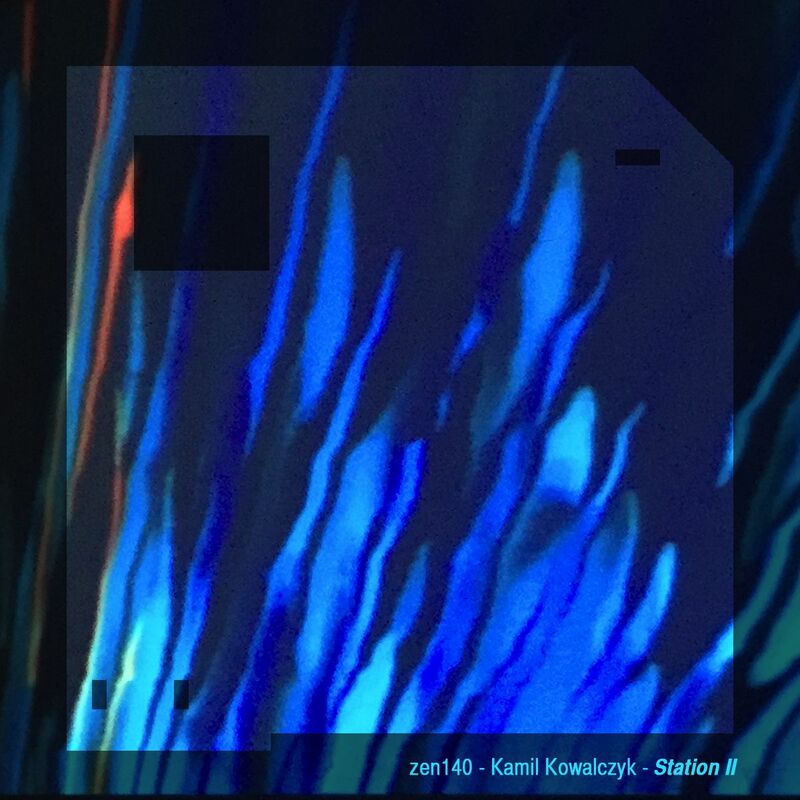 Material composed and produced by Kamil Kowalczyk, 2014. Album art by Zenas Prime. Kamil Kowalczyk is also known as Machine Thoughts and Prototyp. 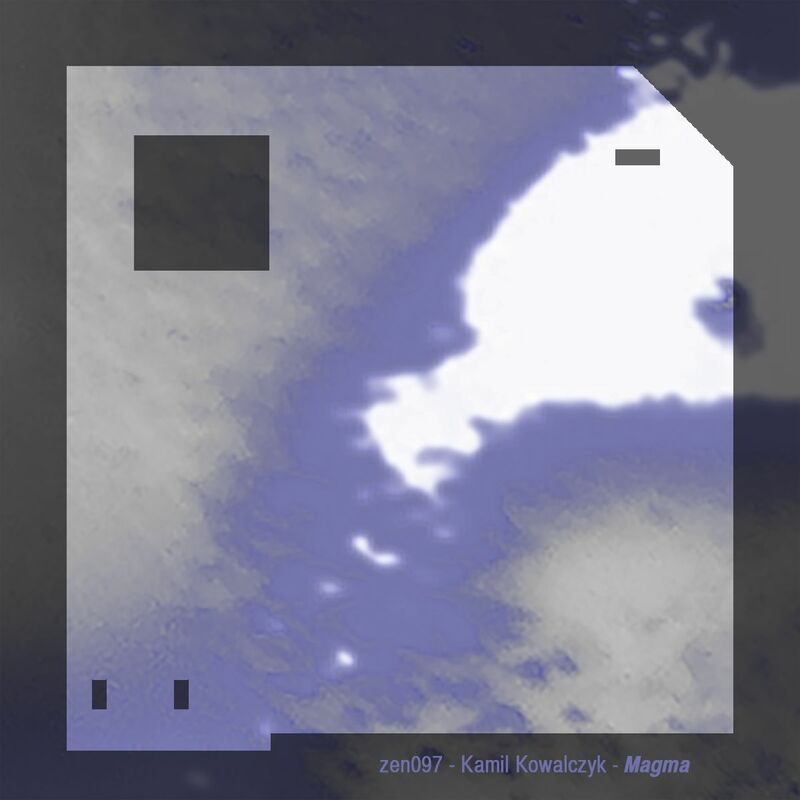 He has released his first CD on his own Prototyp Productions music label. 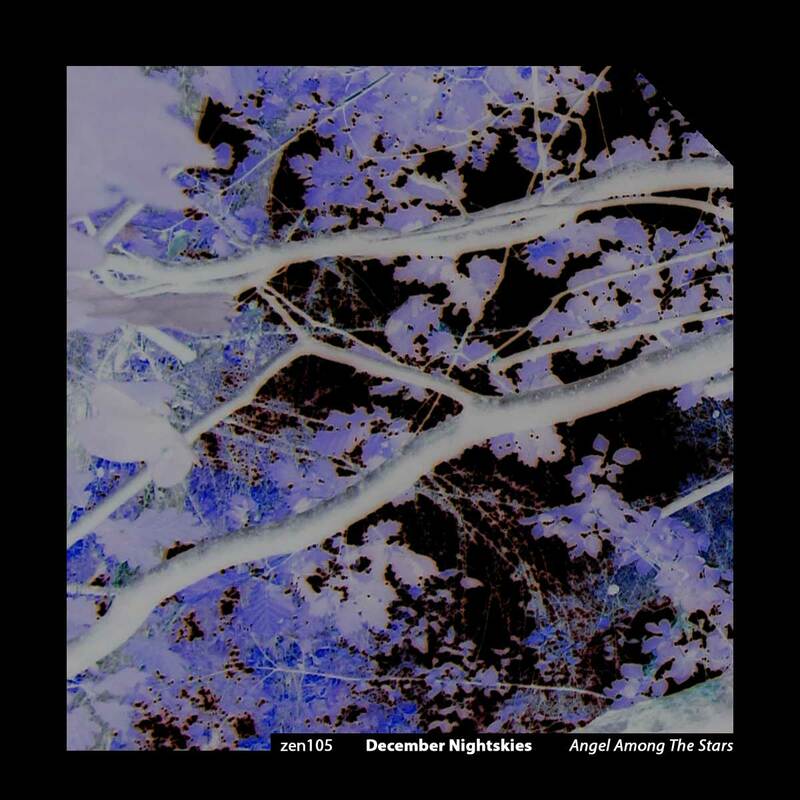 You can buy this new release directly from his Prototyp Productions website or from the digital distribution sites Digital Tunes or BandCamp. 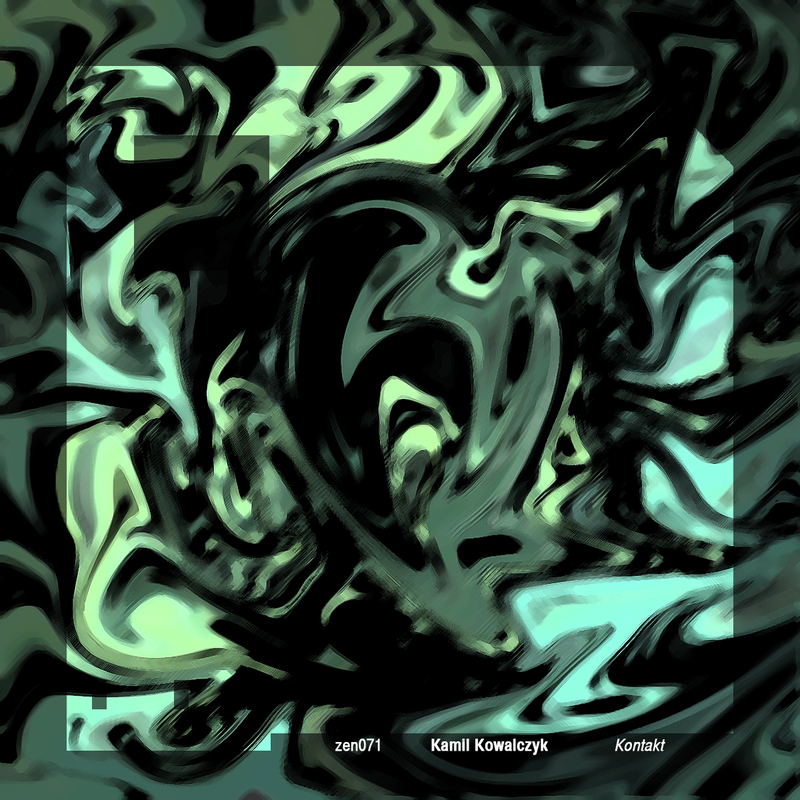 Also check out Kamil's Myspace page for up to date information about his latest releases and events, as well as his bandcamp pages. All material composed by Kamil Kowalczyk. Copyright (c) 2010 by Kamil Kowalczyk. Creative Commons Attribution-ShareAlike 3.0 Unported License.